stock here - The source documents from the Gov are halfway down on this article. 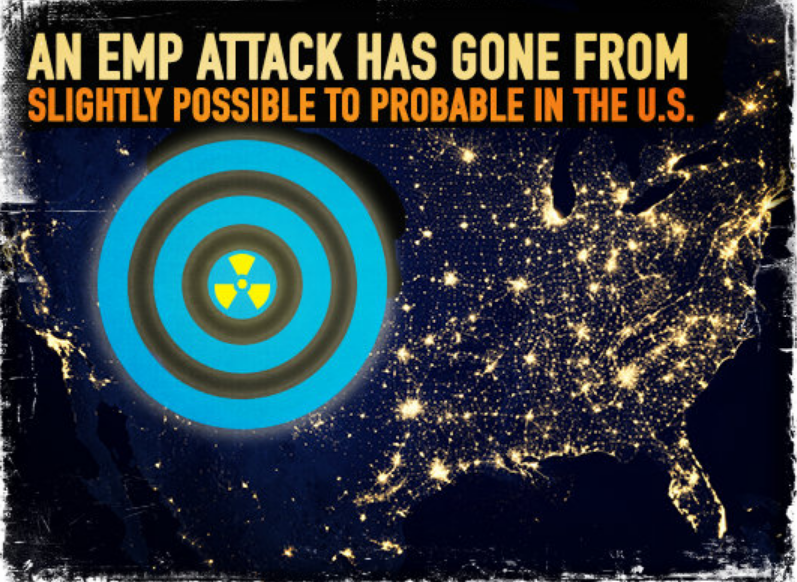 A little background, prior to me becoming a solar expert, I had an unusual specialty in Hawaii and Guam, designing, building, and protecting advanced military communications and power systems from "HEMP" more commonly known as EMP Nuclear Weapons. Anything that is plugged into your buildings power supply is gravely at risk. Any electronics that is not protected in a Faraday cage, is at risk. I know most of us cannot put our lives on hold for 3 days, and stash everything away, but you should consider putting 1 of everything important to you in a Faraday cage. I have 3 large gun safes, without a single gun in them, LOL. These don't seal up perfectly at the door opening, but the thin gap creates a "waveguide" which will effectively block the EMP. The inner contents need to be not touching the outer shell, usually gun safes have boards or fabrics and that is good enough. In a pinch, you can make a Faraday cage out of a metal trash can, just make sure you isolate the content from touching the can itself. I wouldn't count on a trash bag being enough isolation. It is going to be hard to protect PV solar systems in a practical way. Disconnect them from the grid, and not just with a breaker that could still arc across, also use the disconnect switch. Portable hardrive with all your data. Electronic tablet –iPad, Surface Pro, etc. Big solar flare set to hit the planet on the 9th(tomorrow). 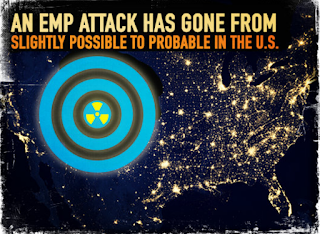 EMP Attack How It would Affect Us. What The Government Is Not Telling You!